Posted on November 9, 2017, in Video. Bookmark the permalink. 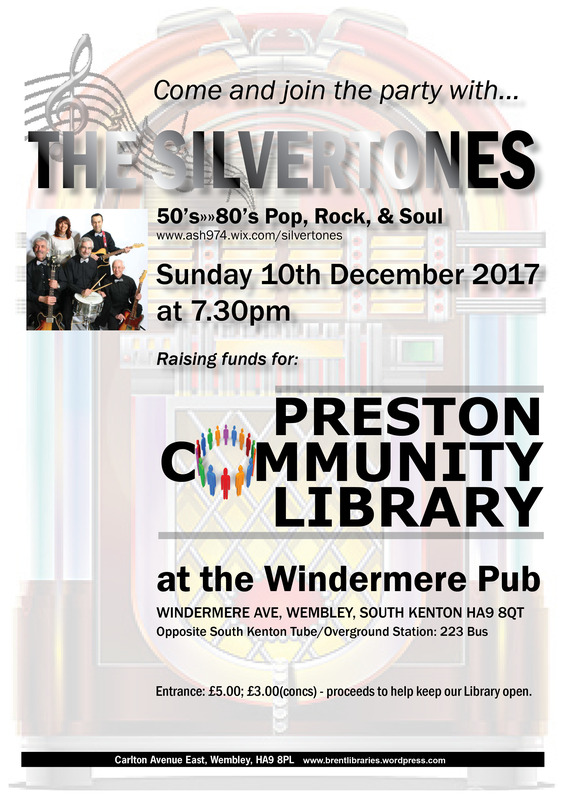 Comments Off on Live music from ‘The Silvertones’ @ ‘The Windermere’.